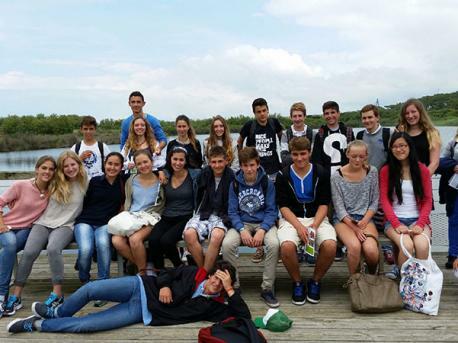 Learn French in Biarritz, a traditional town situated in southwestern France on the Atlantic coast. 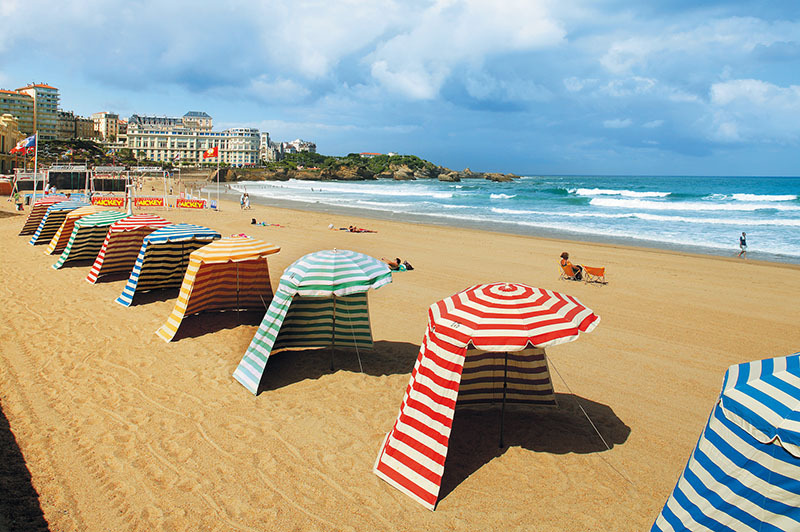 Biarritz is a very appealing seaside resort popular with surfers and tourists due to its coastline and award-winning unspoilt beaches. As well as wonderful sandy beaches, the town has a number of historic buildings which are very appealing and well worth a visit if you choose to learn French in Biarritz.